CUSA director Richard Matthew and CUSA researchers Connor Harron, Kristen Goodrich, Bemmy Maharramli, and Genia Nizkorodov begin to see light at the end of the tunnel as they approach the publication of their major volume on the Anthropocene – the age of significant human impact on the planet’s diversity of life and ecosystems. The team will present at the biennial International Conference of the Society for Human Ecology which runs April 12 – 15, 2016 in Santa Ana, California and during the UCI Social Ecology Graduate Poster Presentations on May 3rd. 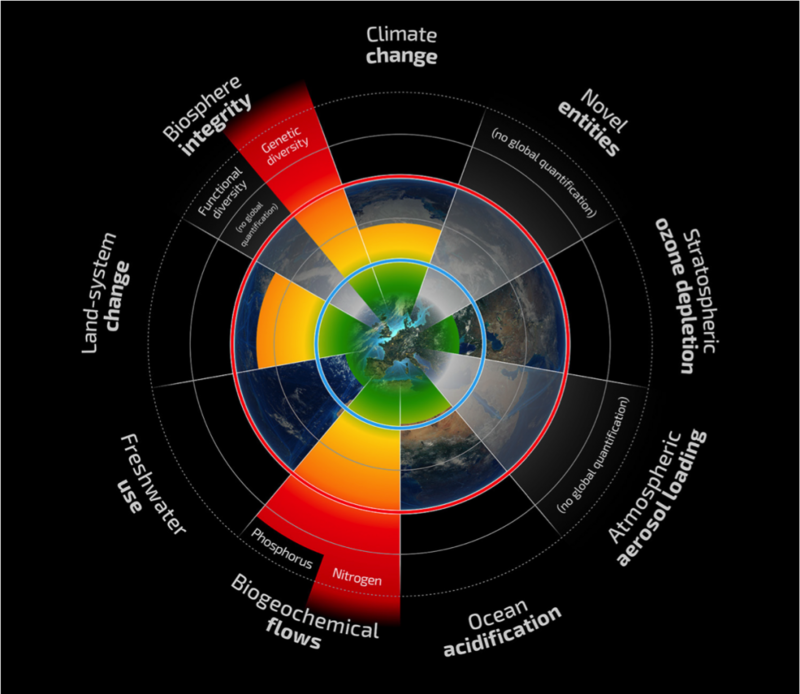 Human activities are causing unprecedented global environmental change. Experts from around the world assert that the profound impact humans are having on earth systems warrants the recognition of a new geological epoch, the Anthropocene. We present and discuss various aspects of a recent collective body of work, an edited volume entitled “The Social Ecology of the Anthropocene” (SEOA). SEOA seeks to introduce new perspectives on the environmental challenges of the Anthropocene as well as possible innovative responses. To this end, we describe the potentially existential threat to humankind posed by the planetary scale and unprecedented pace of global environmental change that is being caused and amplified by human activities. Additionally, we provide a number of independently authored contributions that examine many of the existing and emerging institutions tasked with addressing this challenge. Contributors to this volume discuss the important role of science in policy, the need for new interdisciplinary partnerships, trends in investing in resilience and recovery, and frameworks for enabling stakeholders to work together in empowering, innovative and efficient ways. Finally, we turn to the core issues of justice and power, raising serious concerns, but also showcasing the exciting potential of the new governance possibilities of the 21st century. The volume concludes with an attempt to characterize the new worldview that has emerged from this work and distill its unifying messages. 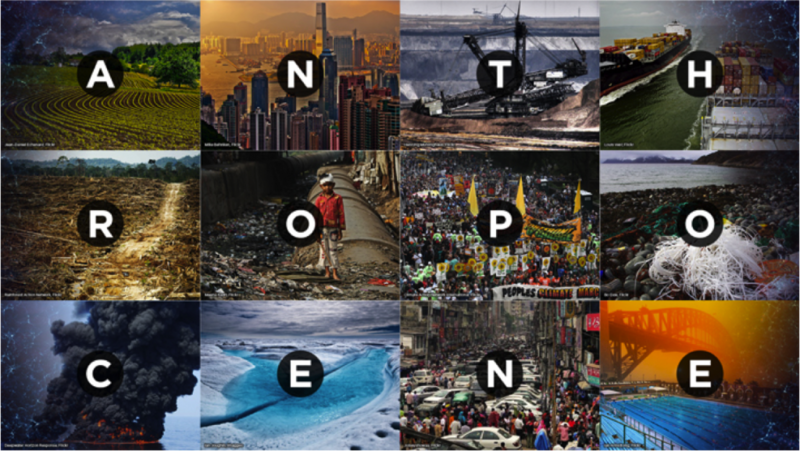 In so doing, we hope to provide a social-ecological perspective to the Anthropocene.